We’re only a few weeks away from the start of the 2018-2019 television season. 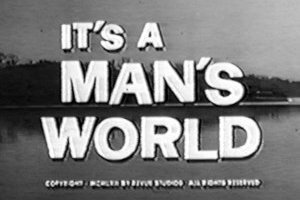 The broadcast TV networks are hard at work promoting their new and returning shows. That means fall preview specials. So far, I’ve found information about CBS, NBC, and FOX specials but not ABC. I haven’t found any of them online yet. If you have cable check On Demand to see if any of the specials are available. Last season, ABC, CBS, NBC, and FOX all produced fall preview specials. 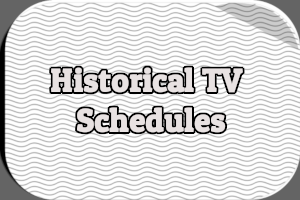 Both ABC and CBS aired theirs nationally; NBC and FOX made their specials available to affiliated stations. As has been the case for years, CBS will air a half-hour fall preview special in prime time. “CBS Fall Preview” is scheduled for Monday, September 10th from 8:30-9PM ET. The special will also air live on CBS All Access. Co-hosting the special are stars from each of the network’s six new fall shows: Candice Bergen (Murphy Brown), Cedric the Entertainer and Max Greenfield (The Neighborhood), Brandon Micheal Hall (God Friended Me), Jay Hernandez (Magnum P.I. ), Missy Peregrym and Zeeko Zaki (FBI), and Damon Wayans Jr. and Amber Stevens West (Happy Together). 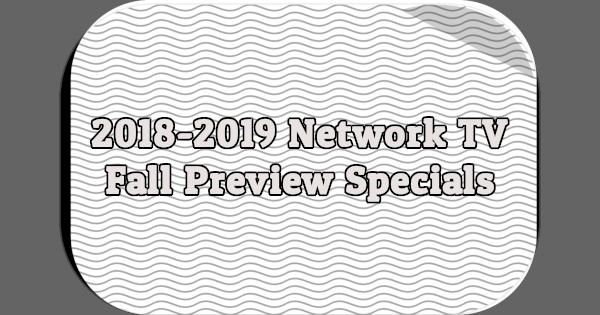 “CBS Fall Preview” will be available through the middle of October across a range of CBS platforms, including cable channels, local affiliate websites, and more. A full press release can be found here. Update: You can watch “CBS Fall Preview” online at the CBS website. NBC aired an hour-long preview special from 10-11PM ET on Tuesday, September 11th hosted by the cast of Brooklyn Nine-Nine. 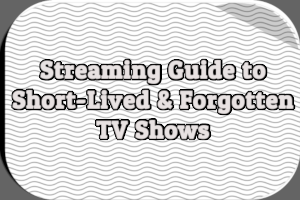 It features lengthy previews of the network’s three new fall shows: I Feel Bad, Manifest, and New Amsterdam. Plus, sneak peeks at returning shows like Superstore, Law and Order: Special Victims Unit, Chicago Fire, and Blindspot. Update: You can watch “Brooklyn Nine-Nine Presents NBC Fall 2018” online at the NBC website. A half-hour version of the special, titled “NBC Primetime Preview,” began airing on NBC affiliates in mid-August, as well as cable channels like USA Network, CNBC, and Syfy. It includes shorter previews of NBC’s new shows and is missing sneak peeks of returning shows like Blindspot and Midnight, Texas. Jessica “Jess Hilarious” Moore hosts the “2018 FOX Fall Preview” special, which started airing on FOX affiliates in the middle of August. Moore is one of the stars of the new FOX sitcom Rel. Hit the comments with your thoughts on these fall preview specials and be sure to check your local TV listings. The reason NBC is using the Brooklyn Nine-Nine cast is that the show is in-house produced by Universal Television!!! I wished that the FOX special had been fully hosted by Martin Mull. It would have made for a more interesting special. Seeing him the chair brought back memories of Fernwood Tonight. I watched and recorded the half-hour NBC preview. The one-hour special is likely the same preview with a little more material and may have previews of existing shows. One network did this before but I’m not sure if it was NBC. That was mainly a one-hour version but seemed to covered just about the same content as the half-hour special. (I only caught the first half.) And it probably contains a lot more ads. I would have to compare the two after the one hour special airs, but based on the previous you probably won’t miss anything if you just watch the half-hour special. I’m not sure if ABC will have a special this year. 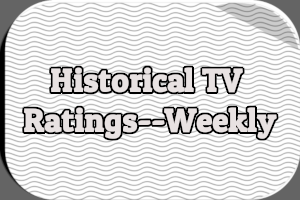 Looking at past airings it tended to air around the first weekend in September and that has passed. 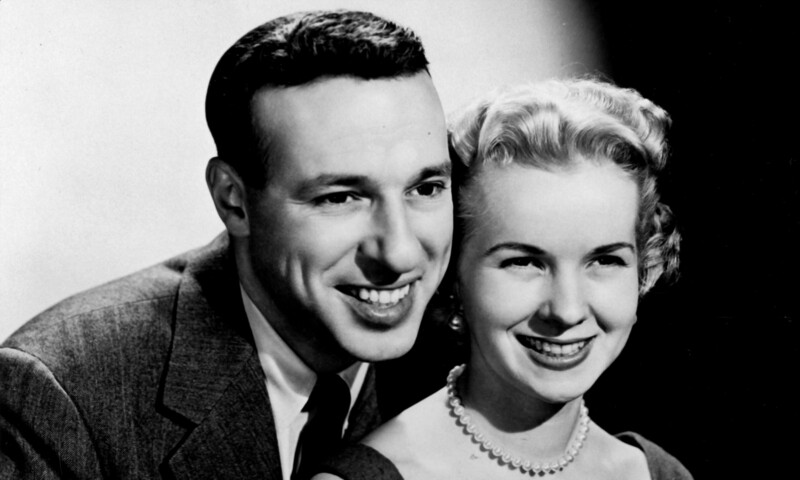 Not every station airs one every year, and ABC has skipped years in the past. I believe one year they chose instead to run sneak-peak episodes of shows. They did however have a Spring 2018 preview. They still have a couple weekends to go before the new shows start. 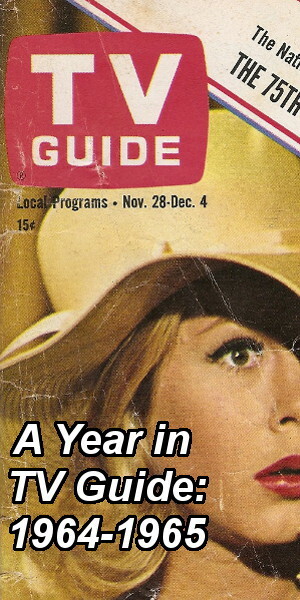 The most recent preview I have for the CW is 2013. It seems they haven’t done one since. Although they only seem to have two new shows this season, one a spin-off, so they really don’t need one. And the same has been true in the past with only one or two new shows. After a quick look at the one hour NBC special, it appears to be the same half-hour special with extended preview segments to fill up the time. The rest appears to be exactly the same. After having the time to take a good look, it seems the one-hour has preview clips while the half-hour has trailers. The rest of the show is the same. Watch “CBS Fall Preview” online at the CBS website. Watch “Brooklyn Nine-Nine Presents NBC Fall 2018” online at the NBC website.